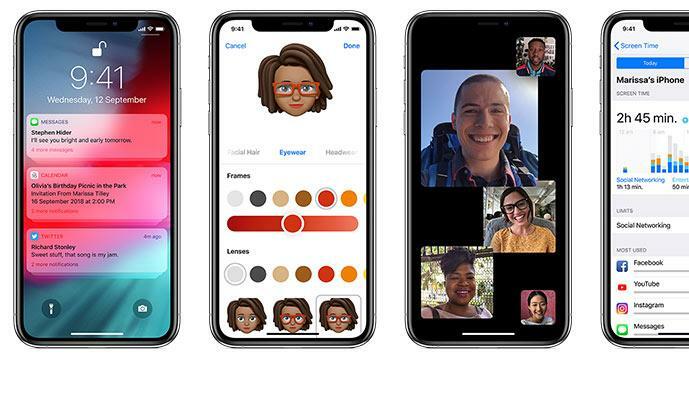 Over the last two years, the inclusion of notched displays similar to that found in Apple’s iPhone X and iPhone XS have become a dominant but divisive trend in the world of modern smartphone design. Some love the notch. Others hate it. Nevertheless, if you’re confused about why notches are a thing at all, here’s a quick primer on everything you need to know about smartphone notches. What is a notched display? The term notched display refers to a smartphone screen that features an irregular shape due to a cutout on one of the device’s edges, usually the uppermost one, rather than a regular, usually-rectangular design. Though the exact purpose of each notch is different, this cutout is usually used to house sensors, speakers and the device’s front-facing camera. Where did the first notched display come from? Although Apple’s iPhone X served to popularize the notched display, Essential’s PH-1 smartphone was the first notable device to incorporate a notched display. The Essential PH-1 was announced in May 2017 and released in August 2017 to mixed reviews. The iPhone X wasn’t officially announced until September and featured a slightly wider notch design. Nevertheless, many credit Apple with popularizing notched displays. Why do modern smartphones have notches? Opting for a notched display is a design choice that allows manufacturers to achieve a higher screen-to-body ratio, smaller physical form-factor and offer the user more screen space by migrating the Android status bar into the screen space surrounding the notch. 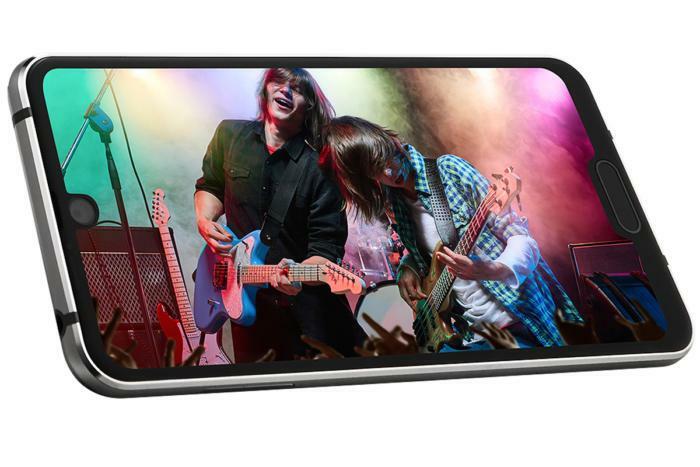 The case for an against the notch can be best seen in the differences between the Infinity Display found in Samsung’s Galaxy S8 and Apple’s iPhone XR’s Liquid Retina Display. Essentially, the notch allows for more screen space and, when combined with thinner bezels, smartphone designs that come closer to a sort of all-screen ideal that can plied as an advantage over the competition. The actual, real-world benefits are slim - but if you’re marketing or looking for a point of difference between two devices, it’s easy to see (and sell) more screen space as better than less screen space. However, the catch with many notched displays is that the most applications and software you’ll be running on a notched display have not been optimized accordingly. This can lead to frustrating situations where you can’t access part of a critical part of the screen due to the positioning of the cutout. To try and reduce these problems, Google introduced several new rules for Android developers in 2018. They mandate that a single edge can contain at most one cutout and a maximum of two cutouts total. They also ask that cutouts not be placed on the longer edges of the display. The implementation of these guidelines has reduced some of the growing pains around notched displays but not eliminated them outright. What Kinds of Notch Are There? Though it wasn’t the first notched display, the wedge-like notch found in the iPhone X and subsequent Apple’s devices has been by-far the most popular type of notched display out there. Looking beyond the iPhone, this kind of notch can even be found in the world of Android through devices like LG’s G7 ThinQ and Huawei’s P20 Pro. 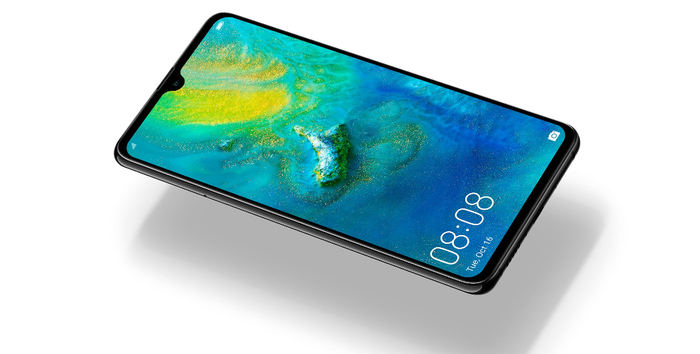 After matching the notch design of Apple’s iPhone X hardware, many Android manufacturers saw an opportunity to further improve the screen-to-body ratio of their notched displays by cutting things further down to match - eventually ending up with the same ‘teardrop’ style cutout found in the Essential phone. As with all notched displays, the advantage of a teardrop versus a wedge is that you’re getting slightly more screen space. However, opting for a teardrop display can sometimes lead to compromises on the front-facing camera. 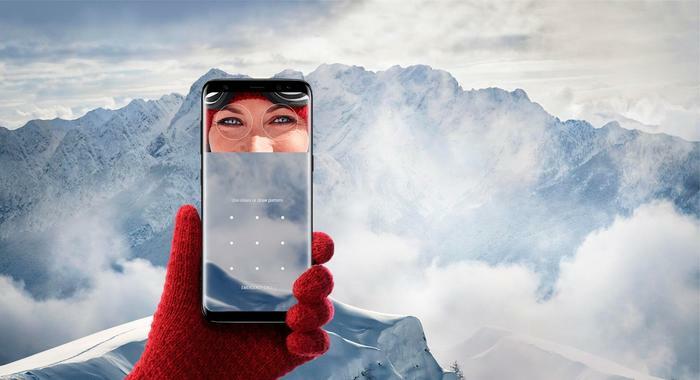 For example, Huawei’s Mate 20 features this design but loses the 3D Face Unlock found in the Mate 20 Pro as a result. A prototype for a 5G Samsung smartphone shown off at a recent Qualcomm event featured a notch on the upper-right corner of the screen. Though you'd think the outspoken reaction from notch-haters online might deter the company from embracing this particular layout in the future, they've gone ahead and put the world's first "Side-Notch" on the internal display of their new Galaxy Fold. Whether it will stick around or remain a novelty remain unknown. Though there’s not a huge amount of practical reasons to do so, some vendors have even opted to include not one but two notches on their smartphones. For obvious reasons, the amount of manufacturers embracing the concept of a double notch isn’t huge. This is mostly because the benefits of doing so aren’t super-clear. There was the Sharp’s Aquos R Compact, which used the lower-notch housed a traditional haptic fingerprint sensor. As with all notches, it’s very case by case. Time will tell whether the argument for two notches can hold up to the scrutiny of everyday consumers. As we enter 2019, smartphone manufacturers look set to introduce a new form of notched display that some call “the hole-punched display”, “circular cutout display” or “hole-display”. Seen above, this type of notched display migrates the teardrop notch to the left or right of the display. Whether or not this notch will prove successful remains to be seen. Like all notches, it presents new challenges for software developers. However, if a device’s screen-to-body ratio is paramount, those challenges are likely to be seen as worth surmounting by manufacturers. After all, this desire to push for smaller and smaller devices with bigger and bigger screen is what got us to today’s landscape of notched displays.